2 Bedroom Apartment To Rent in Sheffield for £750 per Calendar Month. Two bathrooms! Perfect for sharers this well proportioned apartment offers two double bedrooms, one with en-suite bathroom. 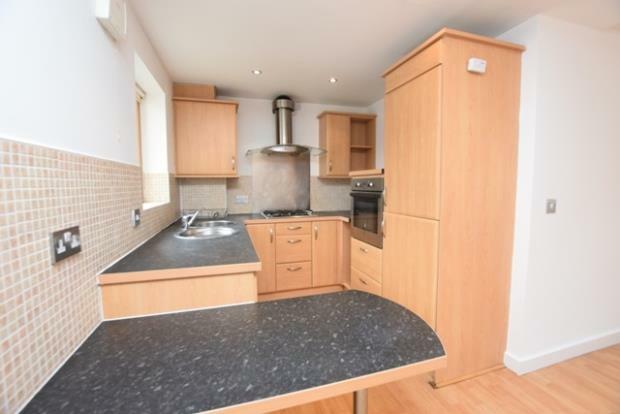 With close links to the train station, bus station and Sheffield Hallam University this property is ideal for both students and professionals. Furnished. Available 26th June 2019.